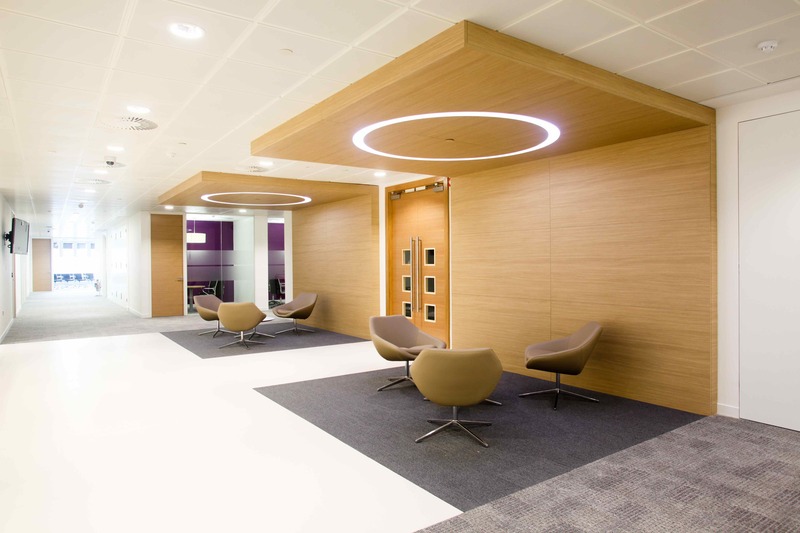 Work with a highly rated and recognised interior fit-out company, Martina carried out works to a central London location. 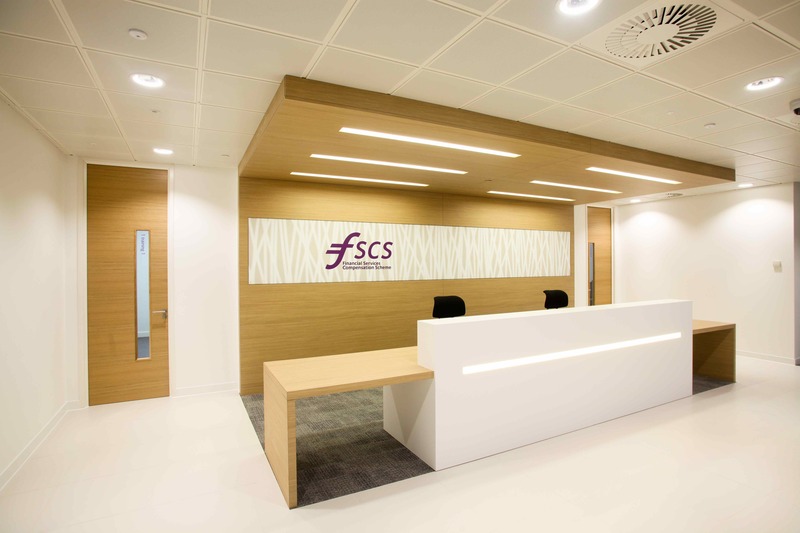 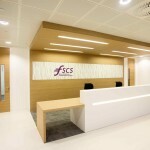 Martina, specified for their vast knowledge of materials, completed joinery works consisting of receptions, feature walls and washroom facilities. 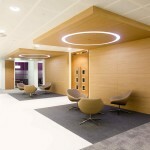 Working in tandem with a Barrisol specialist, works were completed on time, on budget and to a high level of expectations.